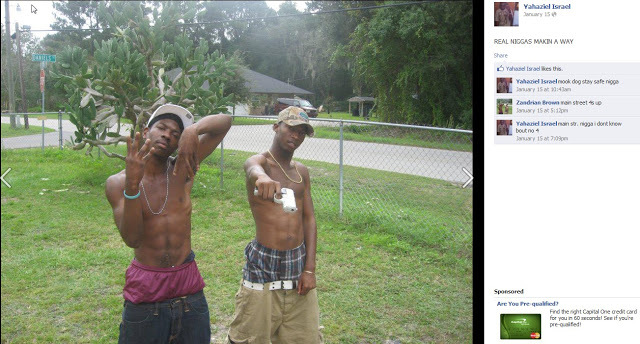 Dumb Asses With Guns. Take Theirs And Have Less Killings ! !